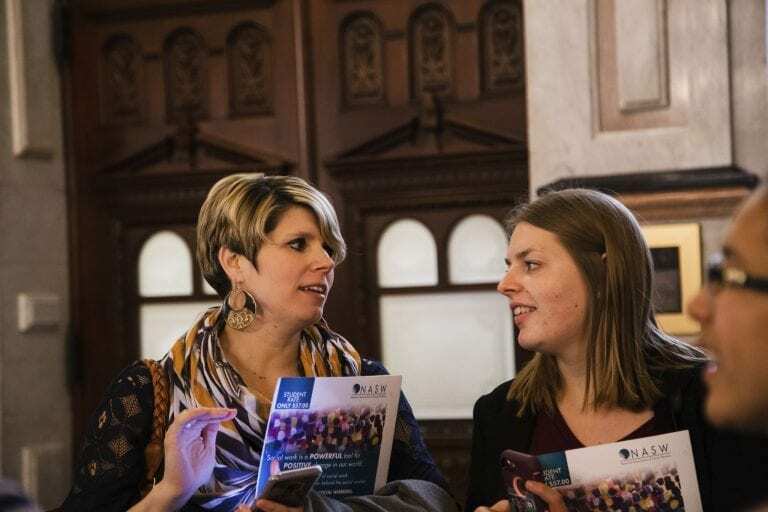 As part of a yearly tradition for Trinity’s Social Work Department, a group of students, faculty, and practitioners visited the state capitol in Springfield, Ill., for the National Association of Social Workers-IL Chapter Advocacy Day on April 3. 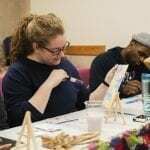 A dozen students, along with Dr. Cini Bretzlaff-Holstein, department chair and associate professor of social work; and Dr. Allison Tan, assistant professor of social work, attended the event. The Trinity group spent the day with more than 1,000 fellow participants from around the state in educational sessions and advocacy activities.